Commercial mortgages are the mortgages that are acquired on different commercial properties. These properties can include shops, office buildings, industrial buildings, factories, apartment complexes, and other such buildings. Simply put it is the loan that you secure on a property that you own but it is not your residence and is being used for some commercial activity. The loan is usually used to acquire, redevelop or refinance the commercial property against which it is being taken. As every commercial property holds a different value it one of the challenges of commercial mortgage is that it has to be assessed differently for each property. 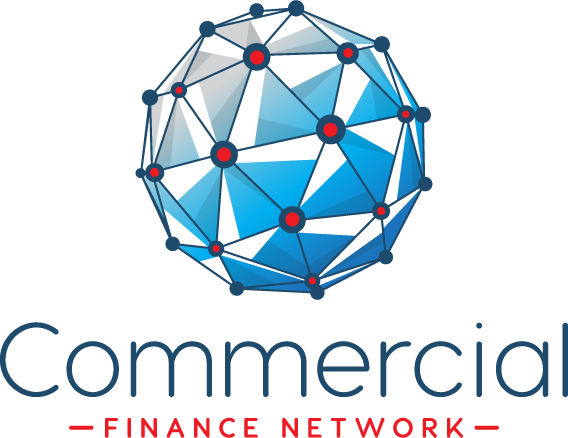 To find out more about commercial mortgages you need to go through the following 6 facts about commercial mortgage in the UK. Difference between commercial mortgage and business loans is that business loans that are usually up to £25,000 don’t need to be secured and can be acquired easily from most of the lenders across the UK. However, if you want to get a loan that is higher than £25,000 then the lenders require you to give them some sort of security in return. This is to make sure that the risks to the lender are reduced. Furthermore, there are many legal and administrative costs that are involved in the when you take a loan on a commercial property which is one of the reasons that most of the lenders don’t advise you to take this loan if the amount is less than £50,000. 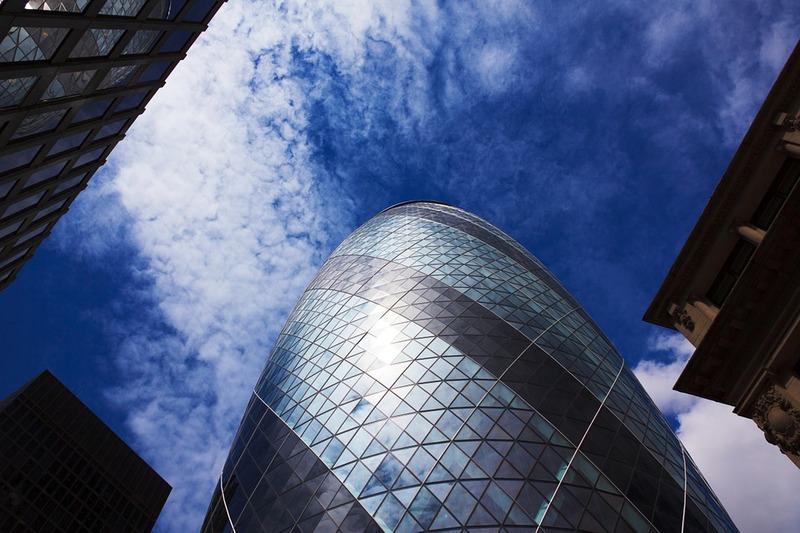 Some lenders have a minimum limit of £75,000 when the commercial mortgage is involved. Most of the people are confused about how much they can borrow while when they are thinking about taking a commercial mortgage. Well if you are the owner of the property you will easily find the loan between 70% to 75% of the value of the property against which you are taking a loan. If you want to acquire a loan against an investment it will be determined by the money it is generating through rental income but it will not exceed 65% of the value of the property. If it is a business which includes stocks and goodwill etc. then the amount will be further reduced accordingly. People often get confused about the arrangement fee and why it is being added to the loan. Most of the lenders ask their clients to deposit a non-refundable arrangement fee that is usually 1% to 2% of the actual loan. This fee is sometimes added to the total loan that you are asking for and sometimes the lenders ask the clients to deposit it along with the application form. This fee is considered as a fee of the lender for processing your loan application. Even if your loan application is rejected this fee will not be returned to you. With loans up to £ 1 million the fee is usually 1-2% but as the mortgage amount decreases this percentage increases. A valuation fee is also a topic of concern for many people who are seeking commercial mortgage in the UK. As mentioned earlier commercial properties are far too variable in their value as compared to residential properties. If you want a loan against any residential property you will not be required to pay a valuation fee but for commercial value an expert has to visit your property and prepare a document of 20 to 30 pages indicating the current value of your property and for that you have to pay the lender or the third party used for evaluation. Legal fees are also to be paid by the person who is seeking a commercial mortgage and they have to pay for themselves and the lender. The legal fee depends upon the complexity of the contract but they usually start for £500 for each party. If you choose different lawyers in the same firm to represent you and the lender this amount can be reduced. Commercial mortgages are usually long-term loans and their time can range from 3 years to 25 years. If you are looking for something that is a little short-term there are loans available for that too. These are called bridging loans or property development loans and their time period is usually from a few weeks up to 2 years.